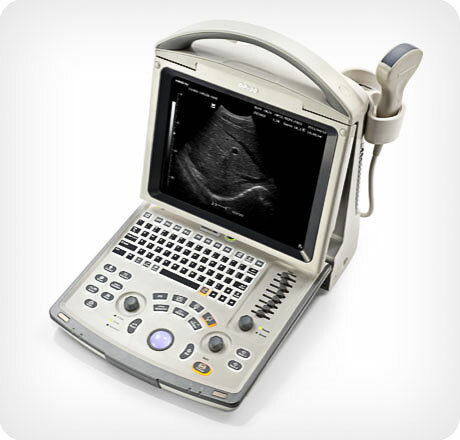 12.1” LED monitor , Imaging modes: B, B+B, 4B, B+M, M ,One probe connector, THI (Tissue Harmonics Imaging), TSI (Tissue Spectral Imaging), iStation, Two USB ports, Measurement & calc. software packages. 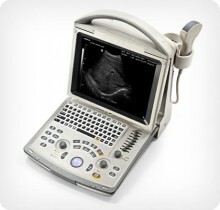 Click the button below to add the Mindray DP-30 Portable Ultrasound to your wish list.